It should come as no surprise that one of the biggest retailers on the planet is getting into one of the most popular trends in the consumer market. Craft beer has stormed its way to the forefront of American alcohol favorability, much to the delight of the many small brewers that scatter the nation. 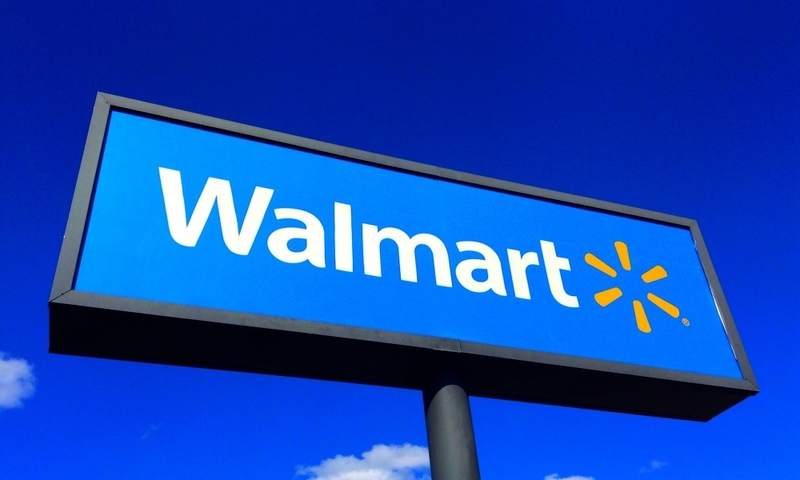 Now, Walmart has decided it wants a piece of that action. Walmart partnered with Trouble Brewery to produce their line of beers: Red Flag Amber, ‘Round Midnight Belgian White, Cat’s Away IPA, and After Party Pale Ale. Image via The State Journal-Register. 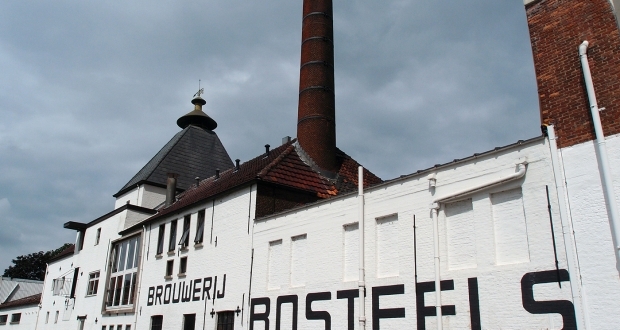 Their push to plant themselves in the market of these unique adult beverages is not the first time the supergiant has attempted to sell their own brand of alcohol. They have sold their own brands of spirits for over 10 years, and you can get their spirits in any of 39 states. 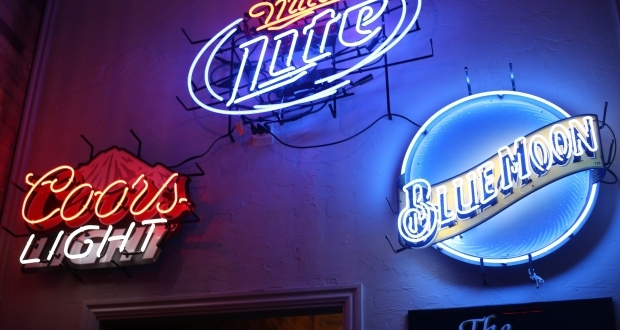 Now that they plan to showcase their selection of adult beverages more prominently than ever before, it will hard to miss their brand of craft beer. 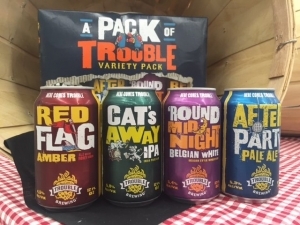 They’ve partnered with Trouble Brewery to produce their line of beers, which includes Red Flag Amber, ‘Round Midnight Belgian White, Cat’s Away IPA, and After Party Pale Ale. You can find these beers in roughly half of all Walmart stores, and a 12-pack will only cost you $13. That’s a pretty good deal for those who enjoy high-end beer and expect to pay almost twice as much. 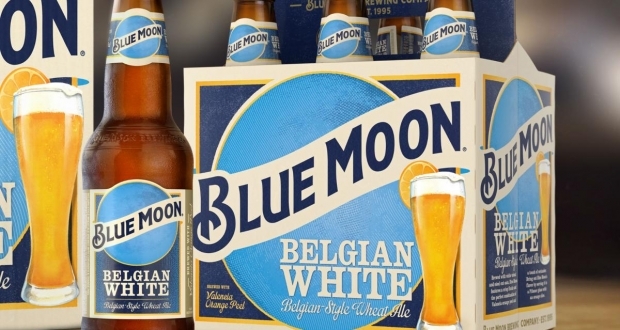 Due to laws that restrict the terms labeling a beer, these beverages are referred to as “distinctive label” by the retail giant, as opposed to “private label,” which you might see on other unique beers. 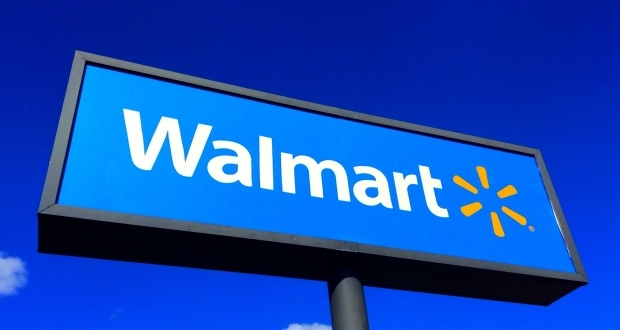 The overall goal, according to Al Dominguez, Walmart’s Senior Vice President of Adult Beverages, was for the retailer to bring craft beer to the masses. 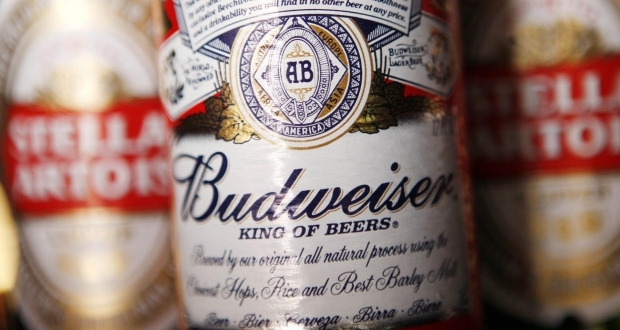 This could spell troubles for large companies like Budweiser, which tend to dominate the American beer landscape. 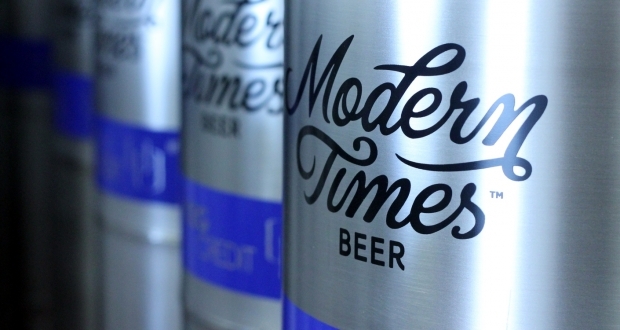 With the backing of one of the largest retailers in American, these individualistic and delicious beers are only going to continue expanding in popularity. This shift in popularity, which has gotten away from the blandness of Busch and Bud Light, shows that the American people are ready for something more sophisticated. As craft brewers continue to expand their production selections, beer drinkers will see more and more options on the shelves instead of rows of solid blue. People have finally started to appreciate that beer is more than a path to feeling tipsy, that it can actually be enjoyed and improved and innovative. We’re only seeing the beginning of this amazing trend.